I've been seeing the oak leaves (and acorns) falling around here, too. The oak that leans over the roof has been dropping them for weeks onto the metal roof. In this case, a form helped me get unstuck. 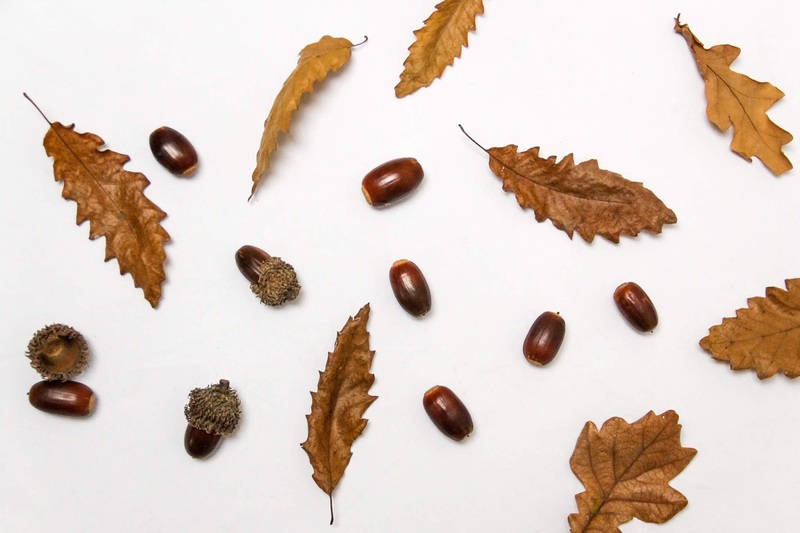 I wanted to write about the acorns falling, I found my rhyming words, and the poem flowed from there. My creativity is getting buried these days. Nothing new. It always happens at this time of the school year (+NCTE). I'm trying to find small moments to let Creativity breathe so She stays alive underneath a heavy layer of Life Stuff!